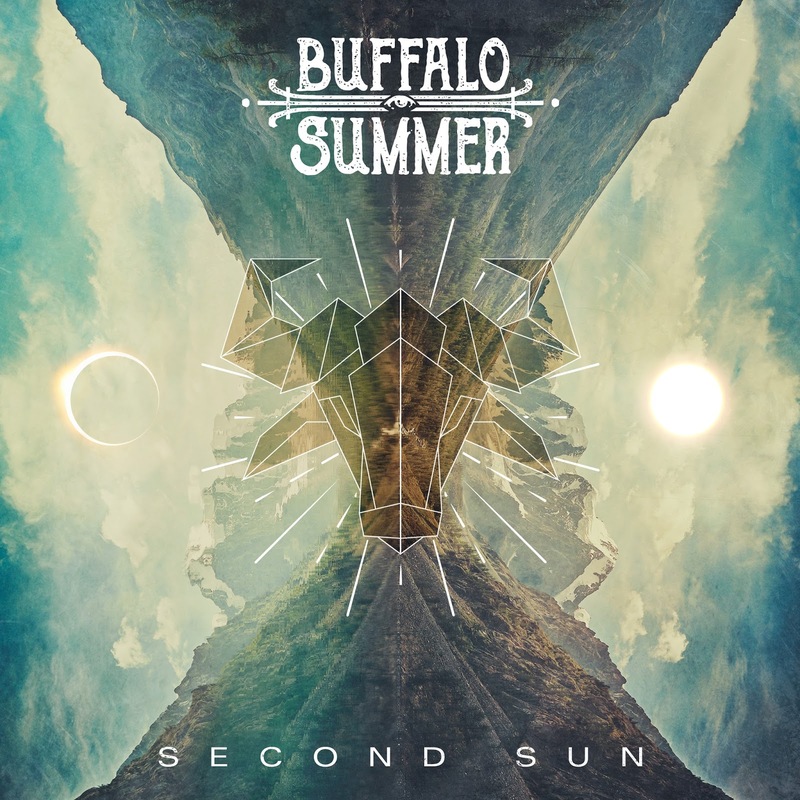 THERE is a current trend amidst the depths of labels to sign anything with a faint hint of blues rock, and there will come a time when it reaches saturation point - thankfully for Welsh act, Buffalo Summer that point hasn't come. 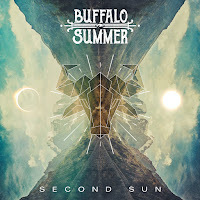 With a distinct sense of riding the crest of this current blues wave they have released their second album, 'Second Sun' and while it is a bit hit and miss there are thankfully more hits. In particular the pop rock of 'Make You Mine' and the brooding 'Neverend' stand out as not just solid, but well executed tracks. Having said that opener 'Money' sounds too derivative compared to the nicely balanced 'Light of the Sun', which has enough breath to allow the influences of the band to be explored and developed. Andrew Hunt has a warmth to his vocals that suits the tracks, while the balance between guitarist, Johnny Williams, drummer, Gareth Hunt and bassist Darren King is well honed, with some of Williams solos superb. In common with the opening track 'Into Your Head' hasn't sufficient depth and at times almost teeters into cliché. However, the closing duo of songs, 'Bird on a Wire' and 'Water to Wine' are more solid. 'Bird...' has a slowed down swagger and insistent riff, while 'Water...' has a real feel of the band's intent. While this is by no means a perfect release, it has enough strength in the writing and Brett Martin's production gives the sound depth and just enough heat and humidity to give the impression that it was recorded in Louisiana. Out now on UDR, 'Second Sun' displays potential and these are tracks that will grow when played live.